Designer Con 2018 may be over, but now you can relive that awesome convention forever with the Designer Con Dunny Series by Kidrobot! 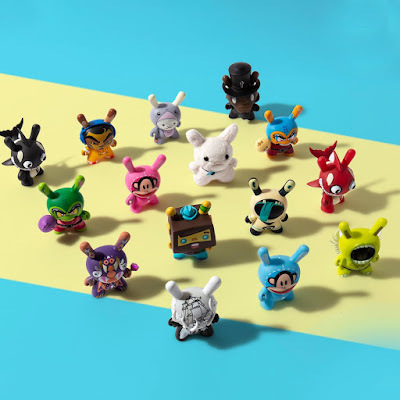 This exciting new 3” blind box Dunny series is a celebration of ALL the individuals that have helped build and keep alive this thriving art community. 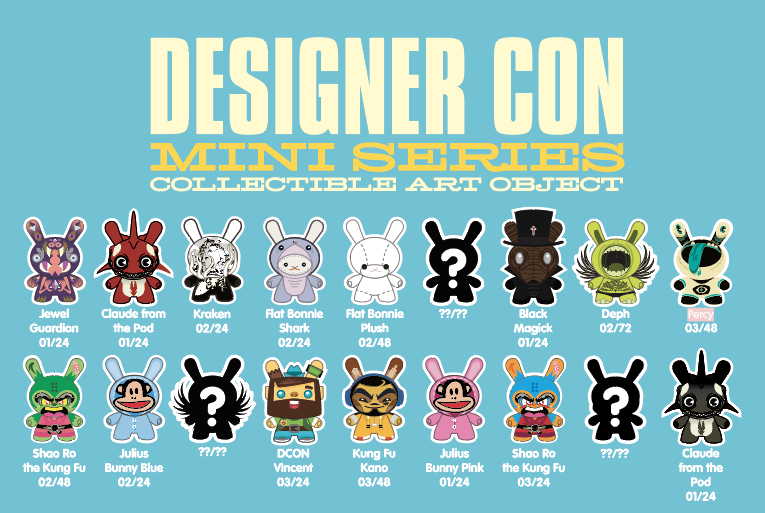 This mini series celebrates art featuring 18 individual Dunny designs from a few of the countless artists who have been a part of DCon’s growth through the years. 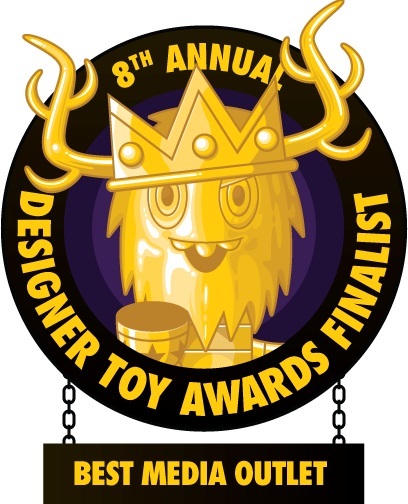 The Designer Con Dunny Series features killer designs by artists Greg "Craola" Simkins, Scott Tolleson, kaNO, Paul Frank, Deph, Jon-Paul Kaiser, Hyperactive Monkey, Flat Bonnie, Christopher Lee, Chet Zar and Ragnar. 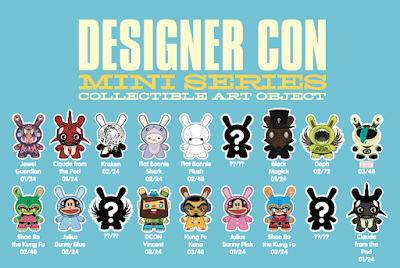 Collectors who weren’t able to attend Designer Con 2018 can still add these awesome Dunnys to their collection. 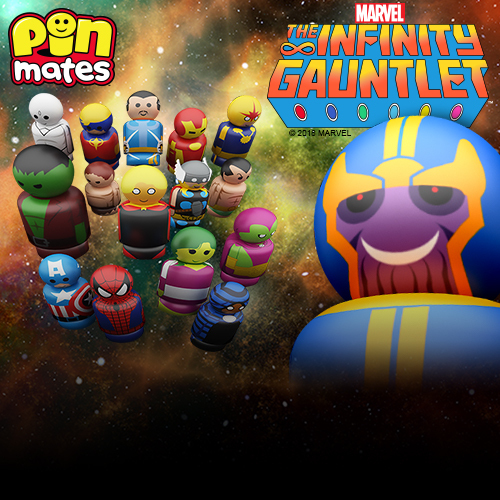 Head over to Entertainment Earth now where you can pre-order a 4 pack of blind boxes for $47.99 here. Over 15 years ago, Kidrobot brought art to life in the form of vinyl for the first time. Through its history KR has tried to support the creators, the groundbreakers, the artist and the art. 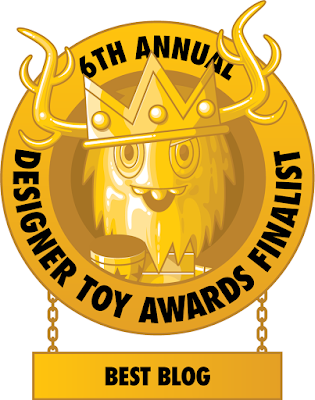 While the organization has evolved throughout the years as all organizations must do in order to stay alive, Kidrobot’s core principles and mission of bringing art to life still remains. Supporting the art community, inspiring creation and providing a platform to bring emerging / groundbreaking artists to the forefront is at the root of who we are and what we believe in. 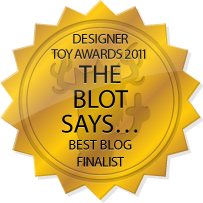 Designer Con started in 2005 in a 1100 sq. 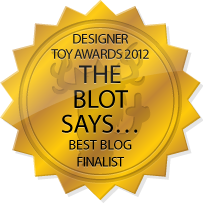 ft room and was called “VTN” (Vinyl Toy Network) back then. 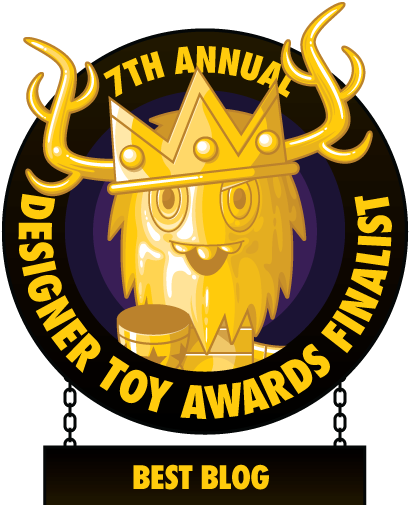 Fast forward to 2017 to over 500 vendors and 35,000 people in attendance, Designer Con aka DCon is now one the most highly anticipated annual events in the designer toy scene. Celebrating artists that are part of (or have been part of) Designer Con over the years, the Kidrobot x DCon Dunny Series is a shout out to artists’ loyalty and creativity. Highlighting different art, styles, and design, this mini series is a small bite out of the extensive talent that art and events bring together.